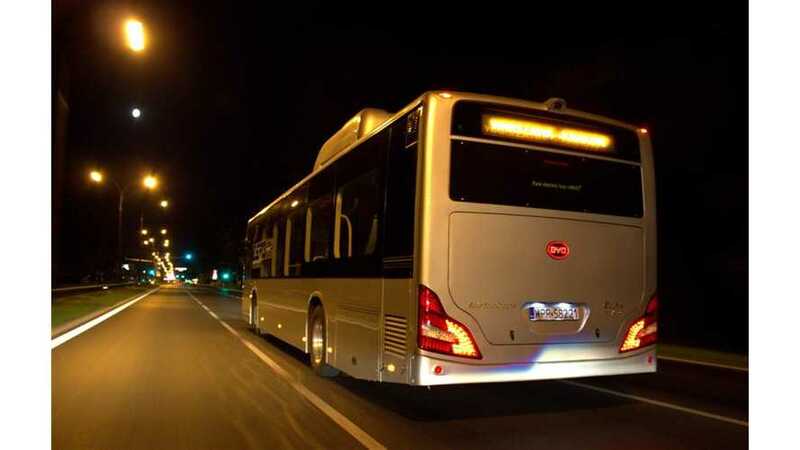 One of BYD's eBus electric buses is currently being tested in Poland. The bus recently trekked for Warsaw (the capital of Poland) to Kraków for its second test stage. It completed the journey under its own power, thus setting the range record for electric buses at 310 km/192 miles on public roads. Moreover, the bus had 31% of its battery capacity left, so it would have been possible to drive, in optimal conditions, about 430 km/265 miles. But you must remember that the record-setting eBus was drivien in the night, without passengers and at slow speeds (less than 34 mph on the average). In normal use, it can serve in city centers for 250 km (155 miles) with air conditioning on. 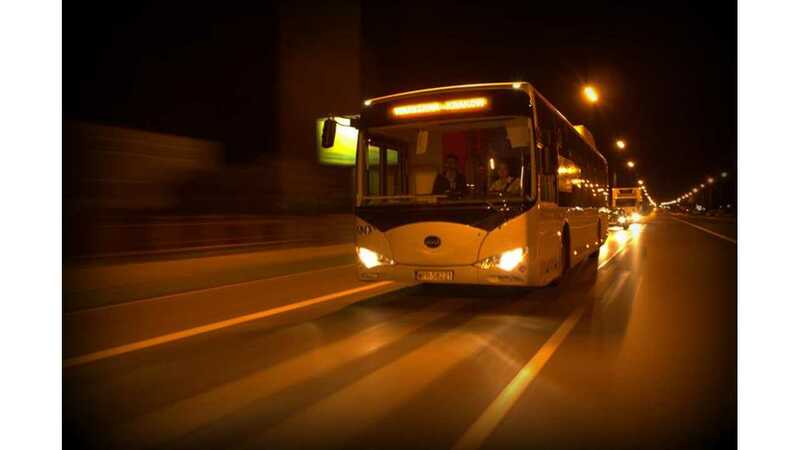 BYD is testing its electric buses across Europe while collecting orders. For now, the Chinese manufacturer delivered only 8 eBus in Europe - (6 to Schiermonnikoog island and 2 to Milan), but the number of outstanding orders in Europe has grown to 35. That's more than in North America.